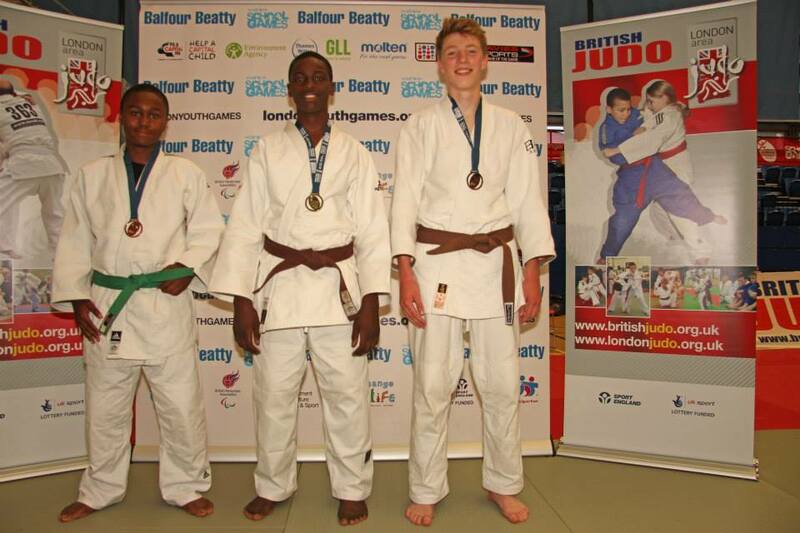 Young people from Merton brought back a mega medal haul from this year’s 38th Balfour Beatty London Youth Games. Merton came home with 12 medals in total including gold in Judo, BMX and mini mixed football. Merton also took silver in girls’ water polo, kayaking slalom, athletics, swimming and diving. 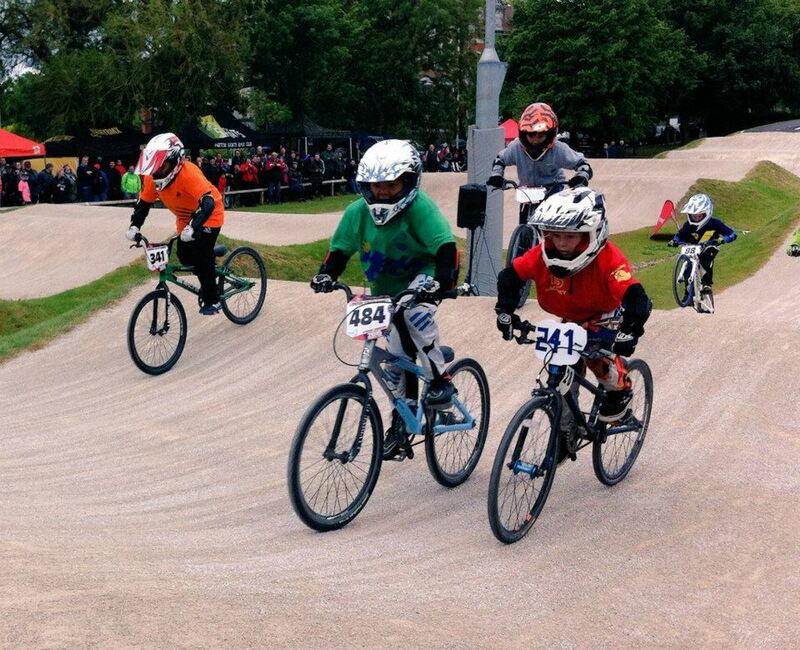 Elsewhere, there were bronze medals in male waterpolo, BMX and basketball. Schools across the borough participated this year contributing towards 11 top ten finishes out of 26 competitions entered.